When you watch movie, enjoythe drama, attend meeting, or have classes, the product can help you to hear the sound clearly and loudly. While in forest, if you want to hear very slight sound, it will be a good choice. 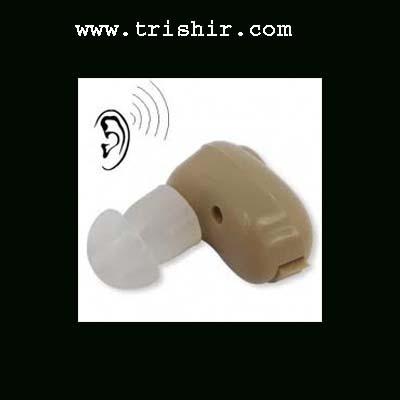 Wireless Hearing Aid - Max sound output:110�5Db . otal harmonic wave distorting:≤10 ％ .